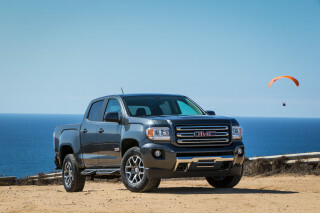 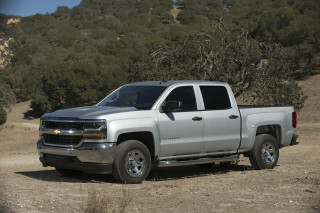 Shopping for a new Chevrolet Colorado? 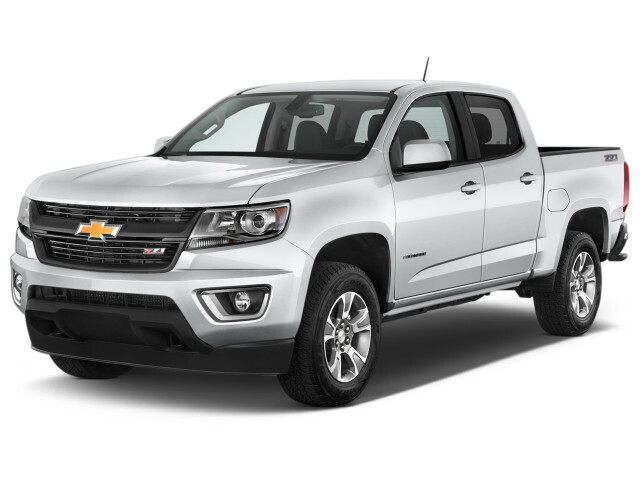 We love the 2018 Chevrolet Colorado’s optional turbodiesel, but you’ll want to do the math to see if its initial purchase price is offset by fuel savings and resale. 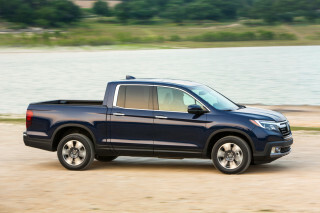 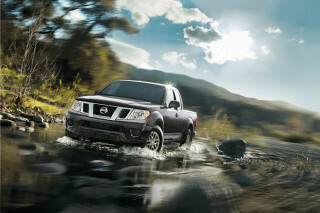 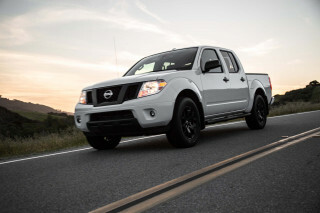 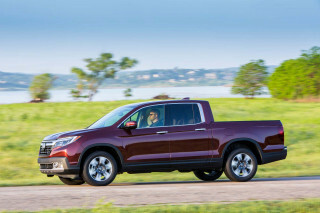 Mid-size pickups are multi-purpose tools for their owners. 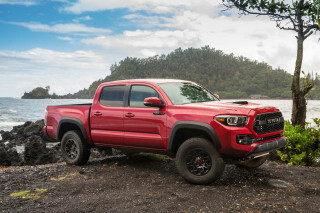 Trucks like the 2018 Chevrolet Colorado are work haulers, family wagons, tall-riding weekend machines, even small baja bruisers. 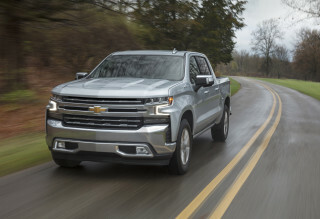 The 2018 Chevrolet Colorado hasn’t performed as well in crash tests and it lacks some of the more advanced collision-avoidance tech available on most new cars. 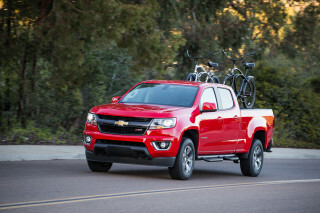 The 2018 Chevrolet Colorado can be a work truck or a to-the-hilt, off-road rig if you pick the right options.